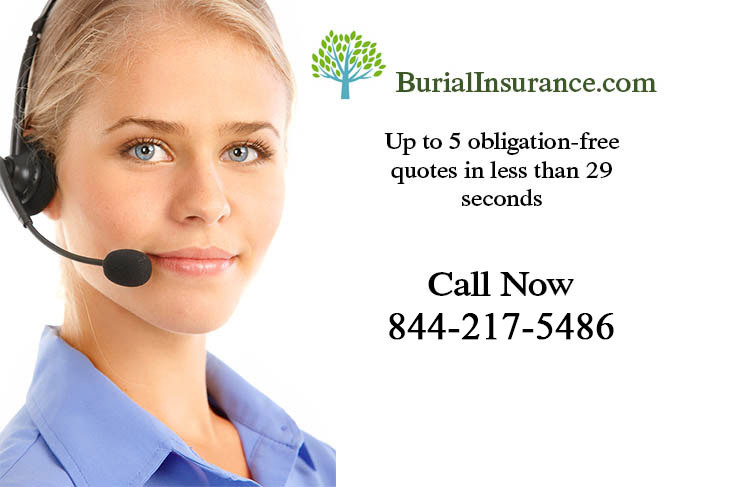 Burial and Life Insurance are two very different things, and while both can ultimately achieve the same objective (i.e. meeting the burial costs) there are other things to take into account when considering which one is right for your situation. Basically, if you enter into an agreement with an insurance company for a Life Insurance Policy, you agree to pay them a set amount of cash every month, and when you inevitably die (there are after all only two things which you can be sure of in life – death and taxes) then the insurance company will pay out a pre-determined amount of cash to your beneficiaries. This may be used to help cover burial costs but is not specifically for it, and of course, there might always be some left over for your heirs. 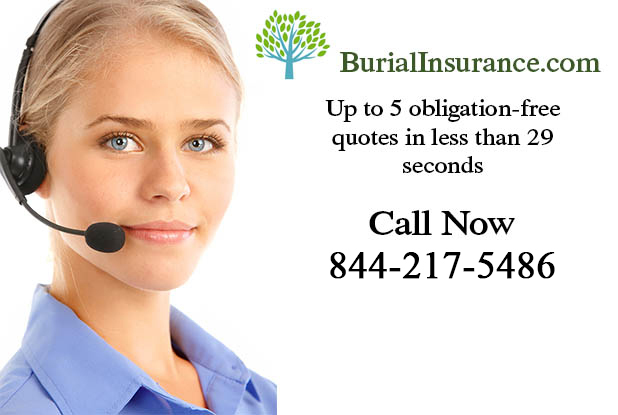 Burial insurance (also known as funeral insurance), on the other hand, is money which is specifically designated to pay for funeral expenses and relieve the burden from the loved ones you leave behind. The money is often used simply to prepay for the funeral and give everybody one less thing to worry about when the time comes. When buying any type of insurance policy it is just so important that you get what you think you are paying for! Don’t forget to read all of the small print and ask questions if you’re not sure about anything – that’s what they’re there for after all. Just one more thing, if you do have a prepaid burial insurance policy don’t forget to tell somebody where it is! If your beneficiaries don’t know about it they won’t get the benefit of it will they? It would be such a shame if they ended up paying for it all again out of their own pockets when you’ve been so thoughtful wouldn’t it?